There have been rumors of Apple’s work on an Amazon Echo competitor for a good long while now, and the somewhat surprise success of Echo over the last year or so has only increased speculation that Apple will be joining the market with its own home automation device. Now a new report, citing unnamed sources within the company, claims that Apple is not only working on its own Echo competitor, but that the project is moving through the development phases required to bring it to market. The well connected Mark Gurman is today reporting that Apple’s device has “exited the research and development lab and is now in prototype testing,” suggesting that progress is definitely being made on the unannounced device. With Amazon’s Alexa-powered Echo allowing users to speak to the device in order to request information or provide instructions on a task that needs to be carried out, Apple is arguably already ahead of the game with its own Siri (released in 2011) and HomeKit (released in 2014) technology. Building that same digital assistant technology into something Echo-like hardware is something that we have to believe Apple is working towards, with the company apparently working to decide what the best implementation of that would be. The Echo is a cylindrical standalone device – could Apple build the required device and its software into an existing product, for example? The Apple TV would be an excellent choice here, if it were not for concerns surrounding how well it would be able to hear commands when invariable sat beneath a television, for example. Given Echo’s existing prominence and the work Google is doing with its Assistant-powered Home to also join the market, Apple is said to be investigating ways that it could differentiate itself. Technology that would allow for facial recognition is one avenue the company is said to be looking at, while advanced speaker and microphone technology is also on the radar. 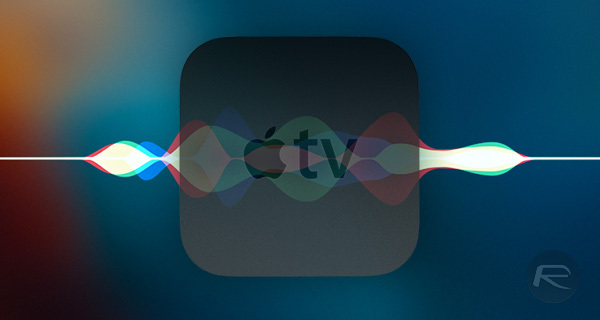 Whatever Apple does decide on, it will likely need to be more than a device that connects Siri in its current form to a speaker and a microphone if it is to compete properly. Nobody yet knows when Apple will be ready to bring its product to market, and it is still entirely possible that the project will be canned before that happens, but if Apple is going to go toe-to-toe with Amazon and then Google, it will need to have something impressive beyond its ability to lock doors and turn lights on and off. 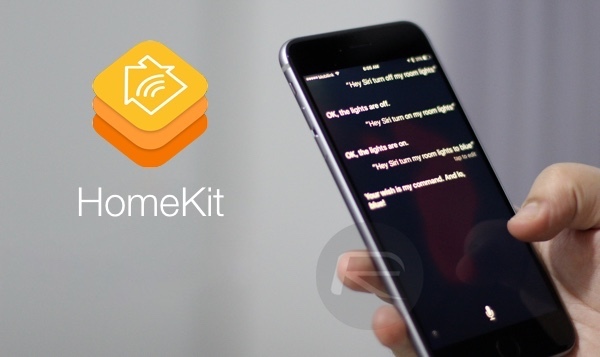 After all, we can do that with Siri/HomeKit in iPhones, iPads, Apple Watch and Apple TV just fine since 2014. I like how the title says “Echo-like device”. If this was flipped, the article would say “Amazon copies Apple”. Apple will do Echo-like devices right. I bought the Echo and used it for a while before returning it. I really don’t understand why people are going nuts over it? Considering all the praise I thought it would be very intuitive, but instead YOU must learn how to talk to IT using “skills” . It should be the other way around. I mean if you feel that asking it to play a song, or the definition of a word, or sports scores etc is mind boggling, then I guess that’s why it sells so well. About the only thing it does extremely well, especially compared to Siri in it’s current form, is that it can hear you when speaking in a normal tone. Notice I said “hears you” not “understands you” because it only understands you if you learn it’s language.